Here's mine running on a netbook. Equinox theme, Faenza icons, self made wallpaper. Looks just like a solid transparent color. Just save it and set it. The important thing is that you choose the flat panel option. 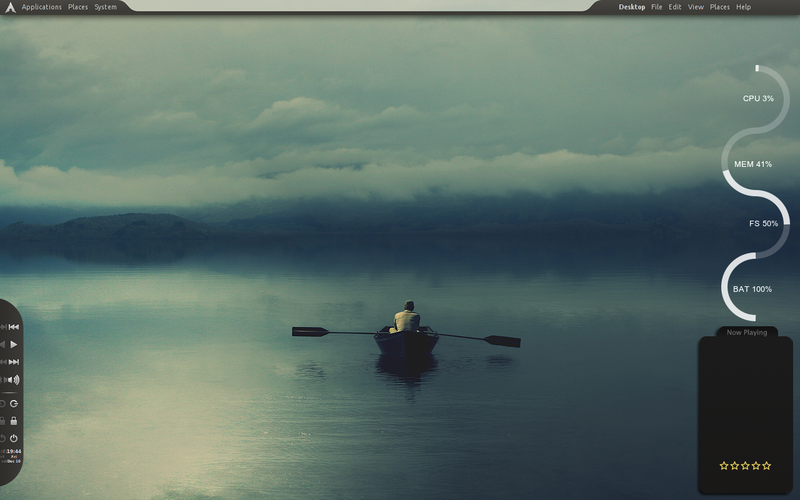 A mod of the Swan Emerald theme with the A New Hope GTK and a hybrid of the Faenza and Area043 icon themes. Care to share that Conky? Can't find it in your dotfiles. 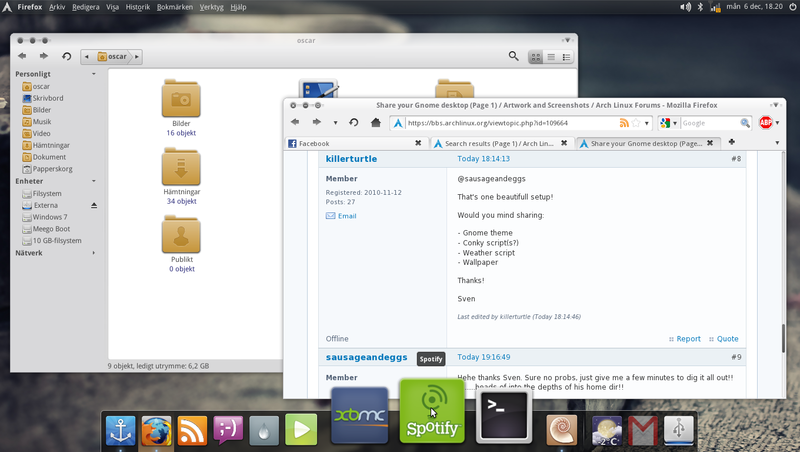 Gnome with mint menu (bottom left (Arch logo)). Yea, I know my CPU is 0 C now, its after kernel update... Solving it. Laptop I: DELL Inspiron 15: Intel i3-4005U @ 1.70GHz, 8GB DDR3 1600MHz, Sandisk Plus 256GB SSD + WD Blue 500GB, Archlinux x86_64. 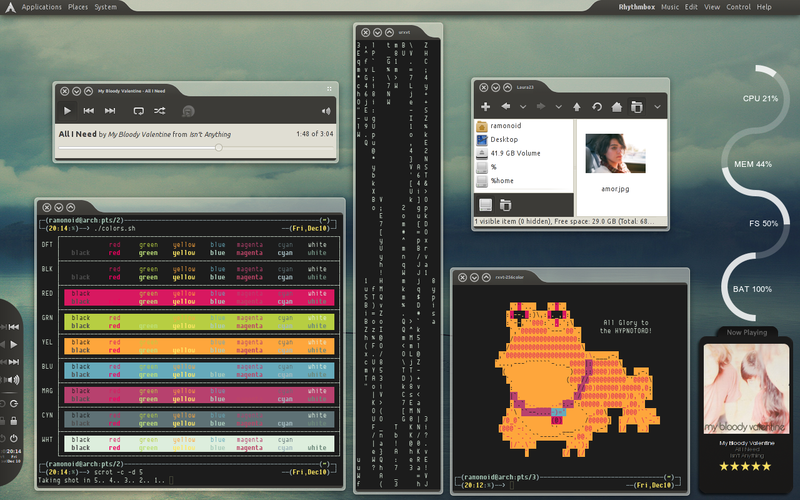 My desktop with mint-x-icons and mint-x-theme. Who can guess the name of the movie? One of the best gnome shots I have seen in a while, nice work! I tried the theme/icon you've used. The arch icon I hadon the top left has been substituted by a black ubuntu ring. How do I change it? And what dock are you using? Inside the package there's a script called INSTALL, run it through a terminal and answer the given questions according to your preferences. 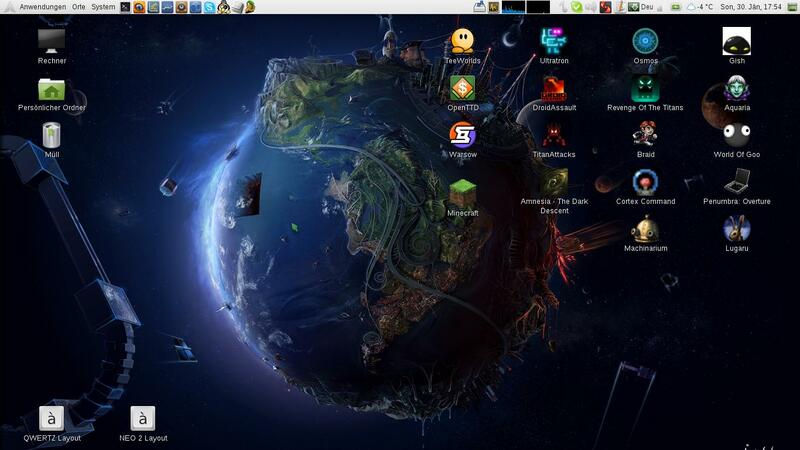 The dock is Avant Window Navigator, which is available in the repos. Hey! I tried it out. Looks good.